Are you in need of a new patio or concrete steps? Driveway Repair Inc. can replace your broken sidewalk or build new concrete steps for you. 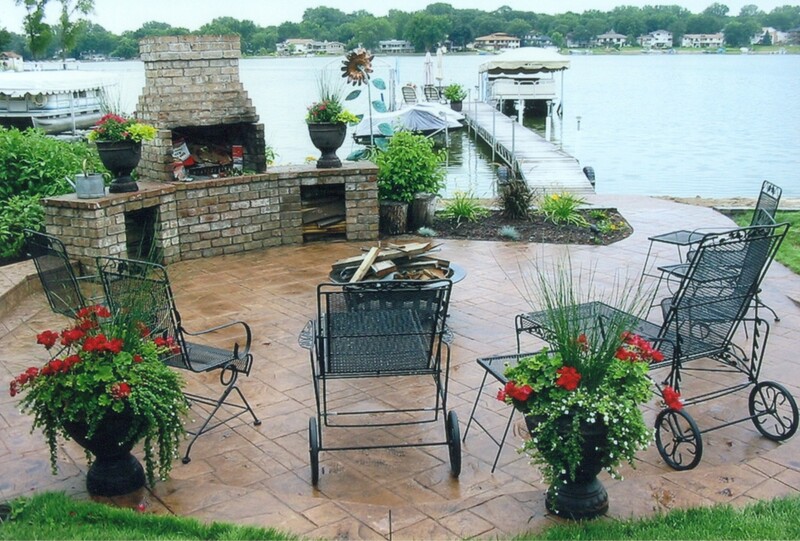 Choose from standard concrete or decorative concrete. There are many places to install a patio, sidewalk, or stairway. – In front of your house to provide a sitting area or complement the landscaping. – In the back yard for a BBQ or sitting area. – a slab for a shed or small greenhouse. We can repair or replace an existing set of concrete steps. Steps may be scaling or have broken corners. They may also be cracked or settled. All of these can be reasons for repair or replacement. Sidewalks and patios may crack or scale, as well. They can also settle unevenly, causing improper drainage of water. In particular, sidewalks and patios that have settled and slope improperly toward the house, garage, or structure can be a problem. This condition could cause flooding in your basement, or simply erode your foundation and cause damage. This improper drainage can cause further settling of the slab. Please keep in mind that any patios or sidewalks that might sometimes be driven on, even with just a golf cart or four wheeler, must be reinforced with rebar, just as you would with your driveway. We also have many decorative options. – Exposed Aggregate finish- most simple finish. This is good for places like pool decks to prevent falls. – Antiquing- Creates an old, polished look. – Color Hardener- Vibrant colors that can create a contrast, or just simply stand out. – Integral Colors- Flat, opaque natural colors. – Chisel lines can be added to enhance the texture. This also replicates the look of natural stone. – Concrete scoring is where we create what look like grout lines. 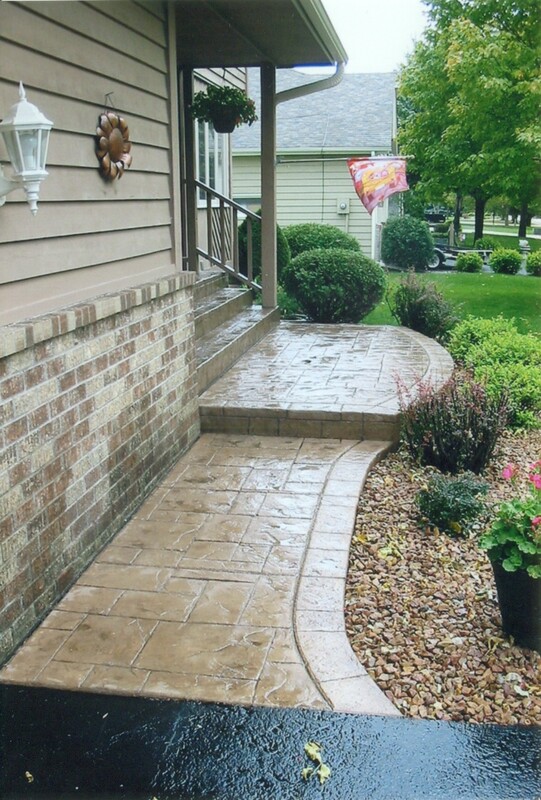 – Stamped concrete is where a pattern is stamped into the concrete when it is still wet. Driveway Repair uses the highest quality concrete mixes, reinforcing fibers, rebar, etc to give you a quality product that lasts. 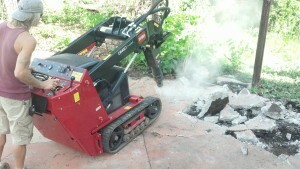 We are also a Minnesota licensed contractor.